3. He looks a lot older than he actually is. 3. 3. He looks a lot older than he actually is. 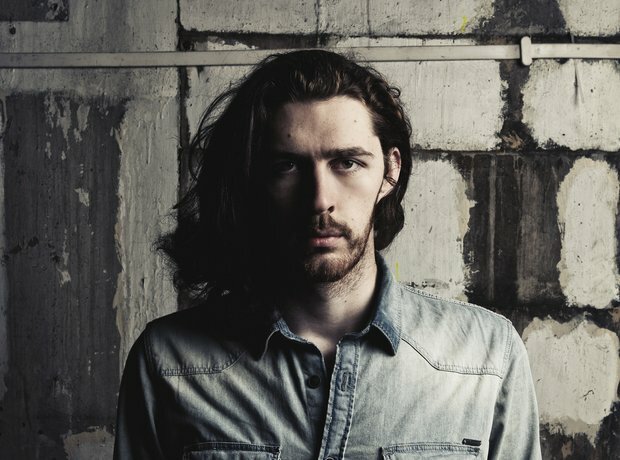 Hozier was born in 1990, which makes him 24 (at the time of this picture of course).